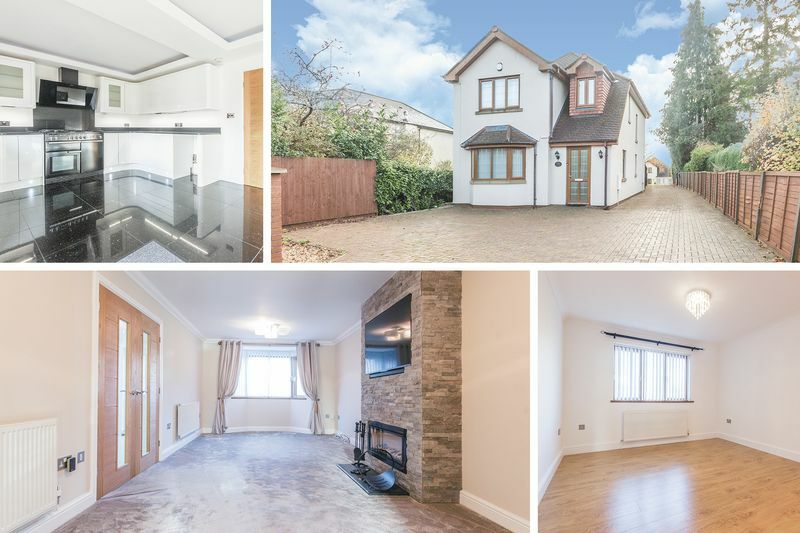 GUIDE PRICE £325,000 to £335,000 (NO CHAIN) - HIGH SPECIFICATION – GLEAMING LIKE NEW – FOUR BEDROOM DETACHED FAMILY HOME WITH NO ONWARD CHAIN - MARSHFIELD/BASSALEG CATCHMENT!! 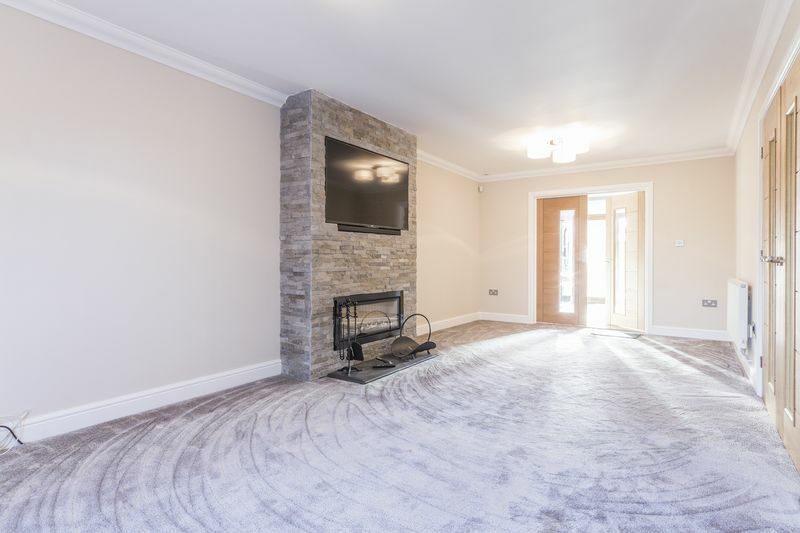 - This stylish detached family home is conveniently located in Castleton, set back from the main Newport Road around 100 meters from the start of Marshfield Road and Castleton Baptist Church, and a handy local petrol/convenience store next door. 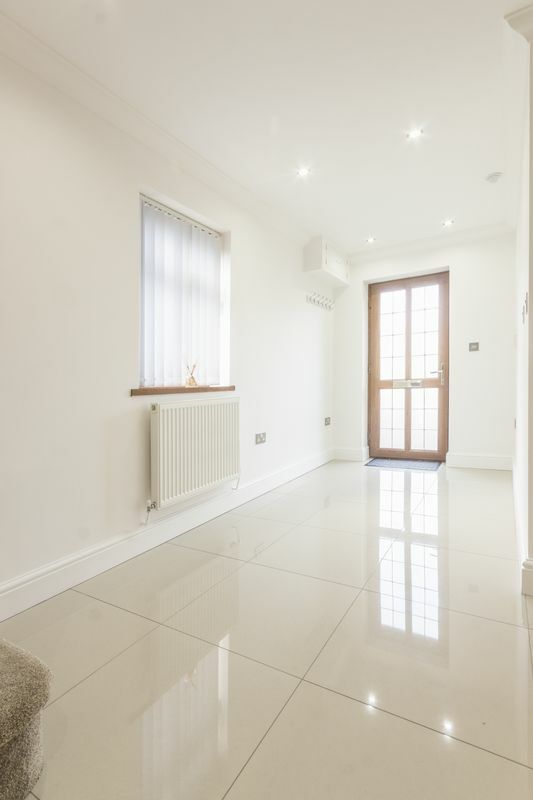 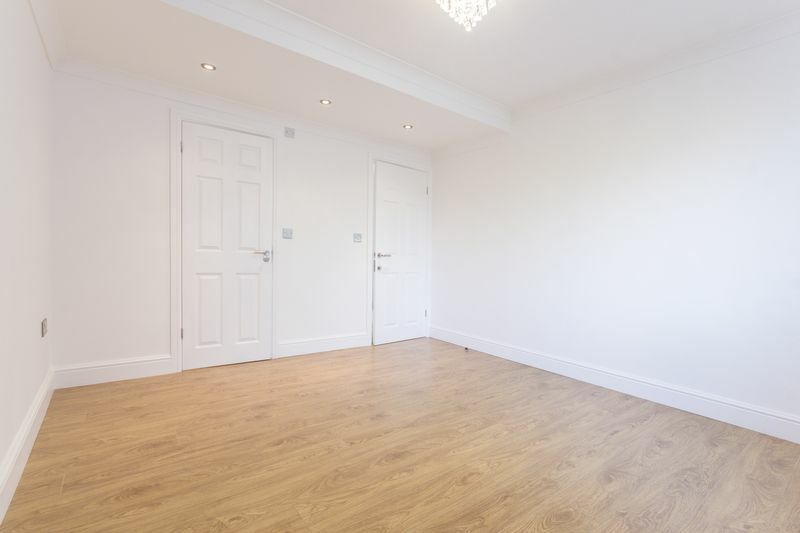 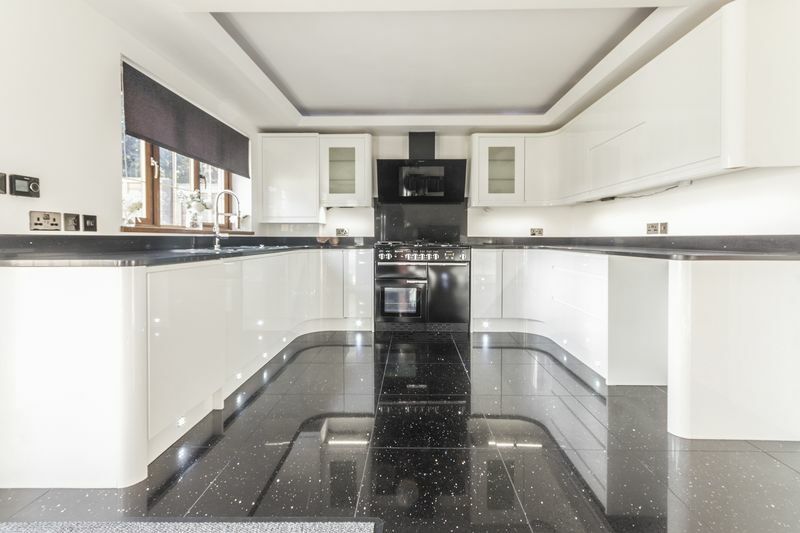 The property is finished to an immaculate standard in all areas, and has a luxurious feeling throughout. 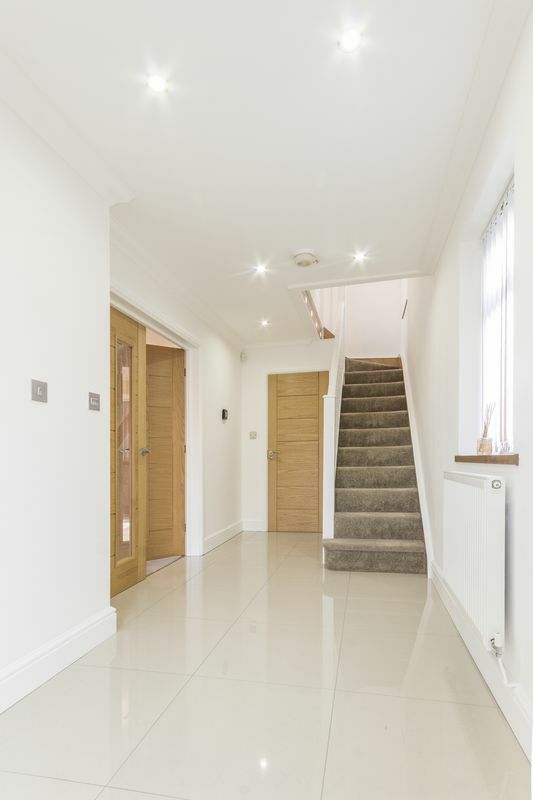 Downstairs you are welcomed into an exceptionally wide hallway, with double doors opening into the grand living room, which has a modern gas fireplace as its central feature. 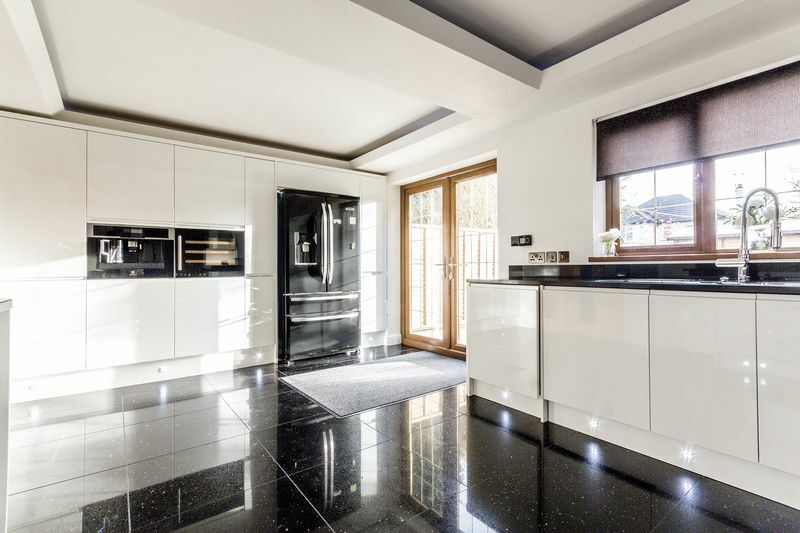 Leading off is the impressive kitchen diner, with quartz worktops, matching flooring and a high gloss finish. 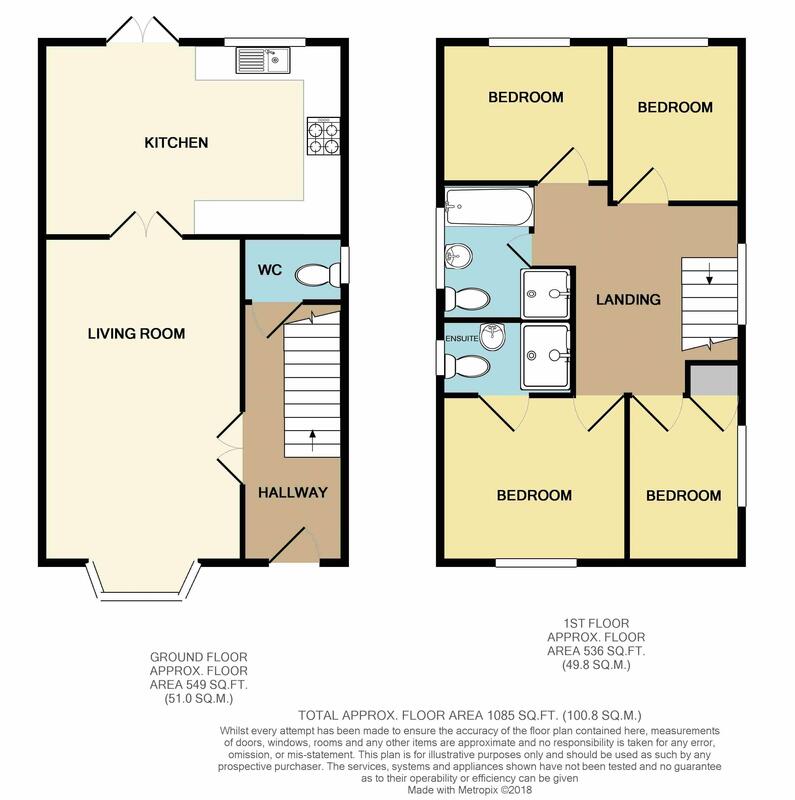 Integrated appliances include the dishwasher and coffee maker, washer dryer and waste disposal unit. 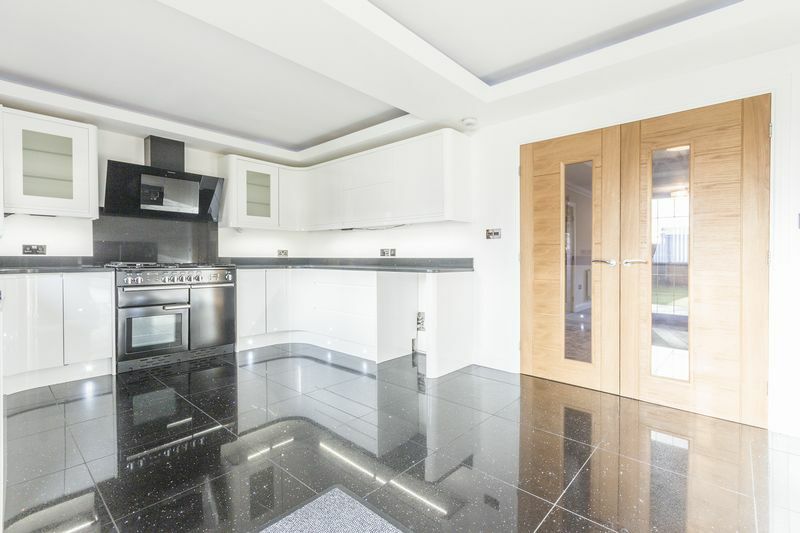 There are spaces to accommodate a large Rangemaster double size cooker, and American-style fridge freezer (available separately). 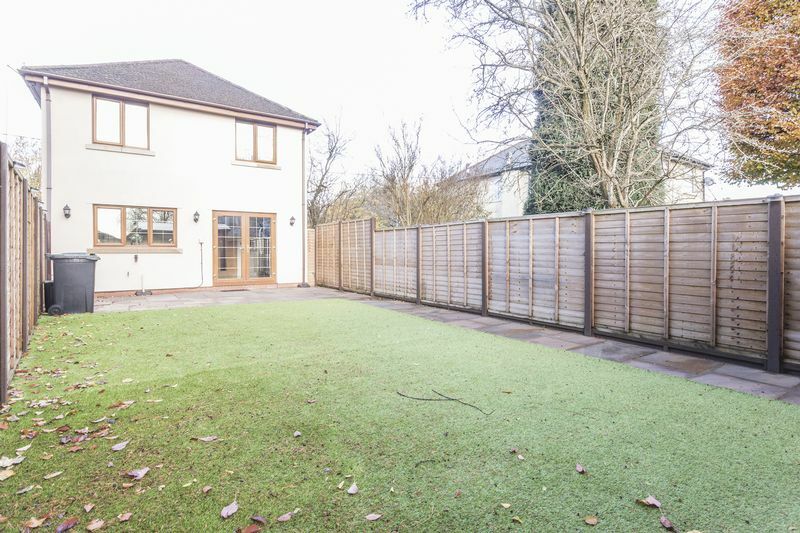 Large double doors open to the rear garden. Upstairs, leading from the spacious galleried landing, are the four bedrooms (three doubles), with the master including a luxury en-suite. 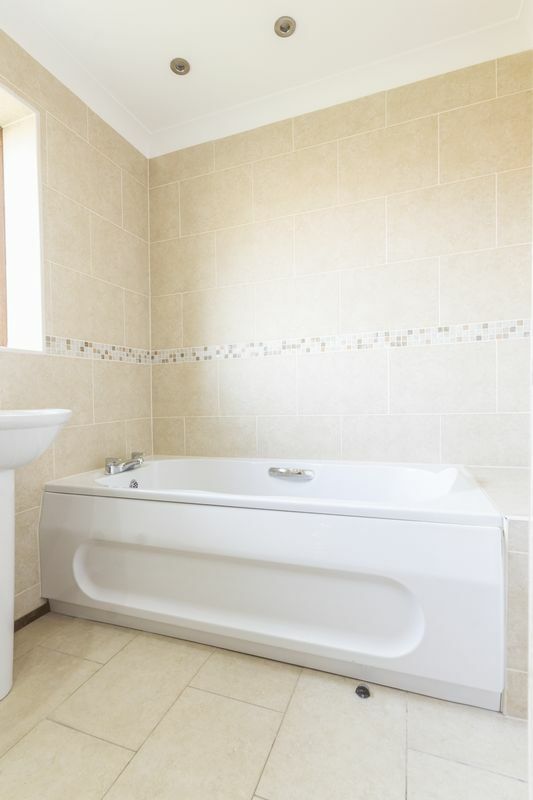 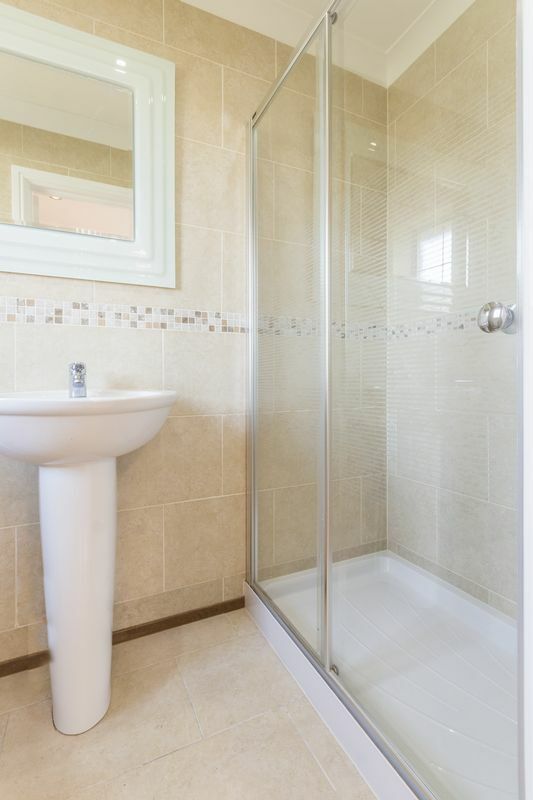 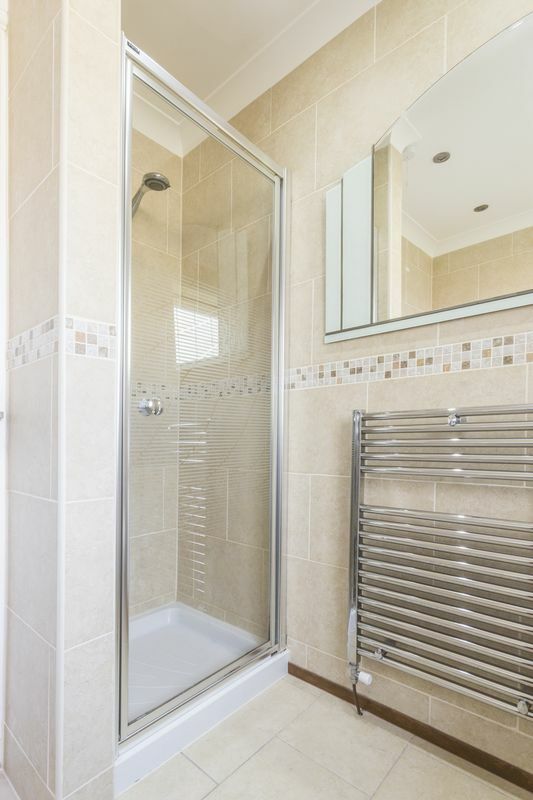 The family bathroom benefits from both bath and separate shower enclosure. 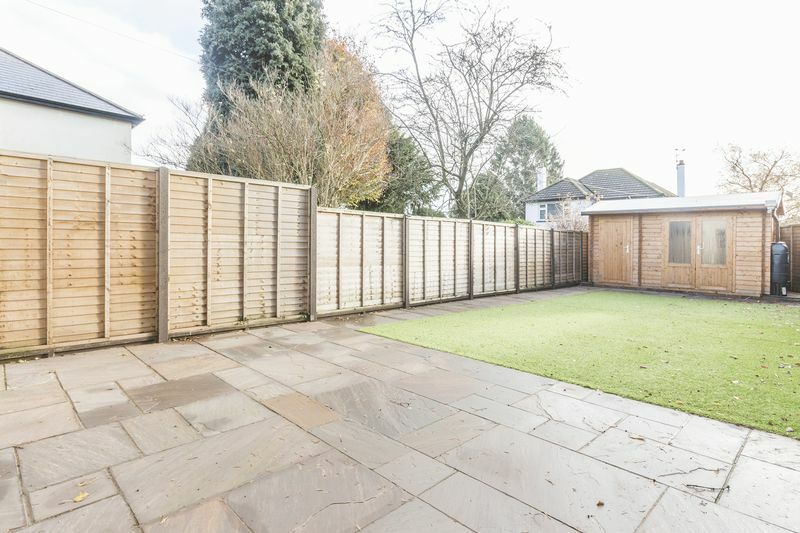 Externally, to the front of the property is a block paved driveway capable of accommodating several vehicles, whilst to the rear is a superbly sized low-maintenance garden, with a large shed which has been used as a summer house and has both sockets and lighting. 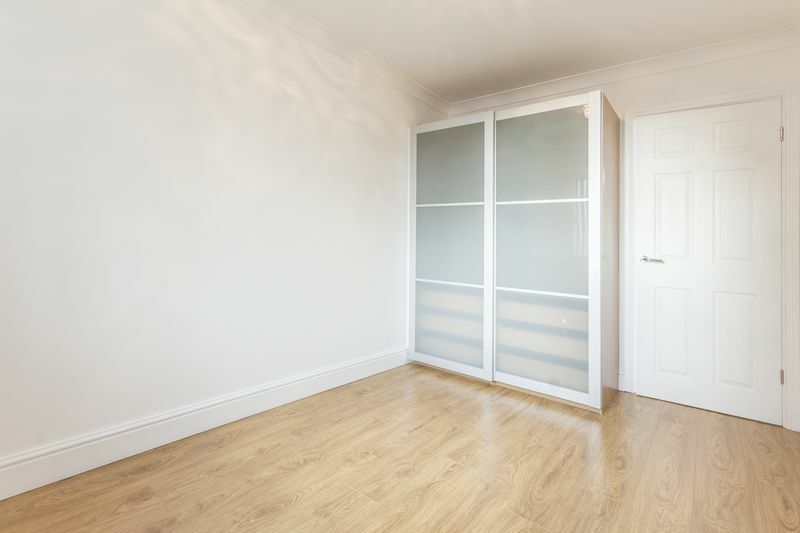 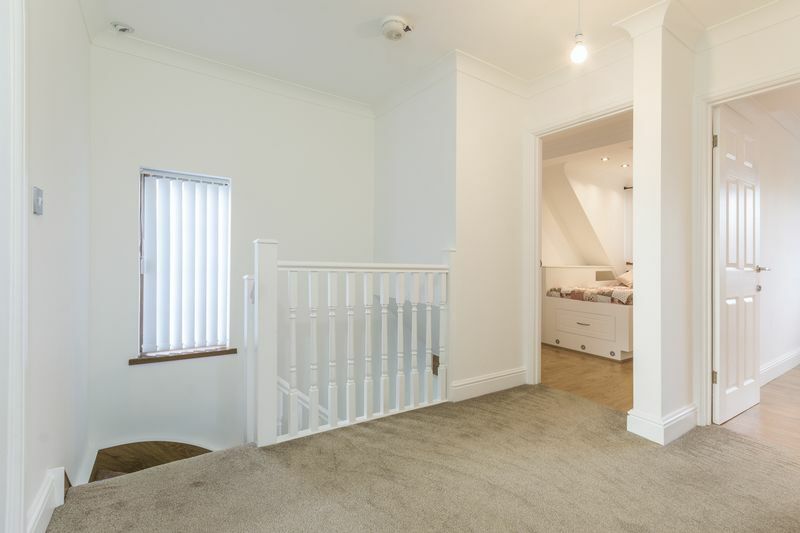 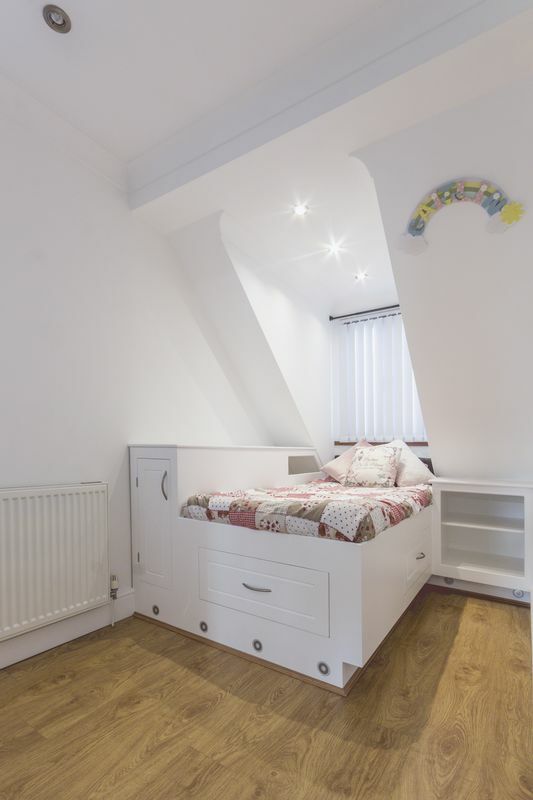 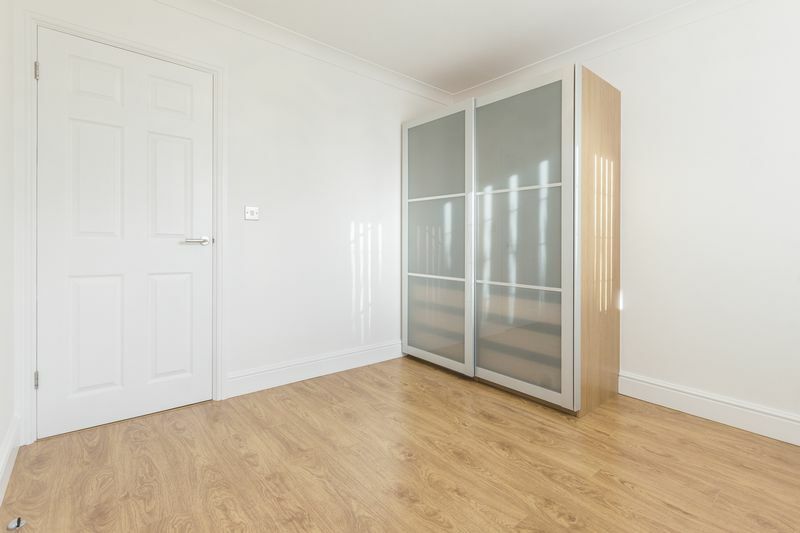 With no onward chain, you could move in quickly. 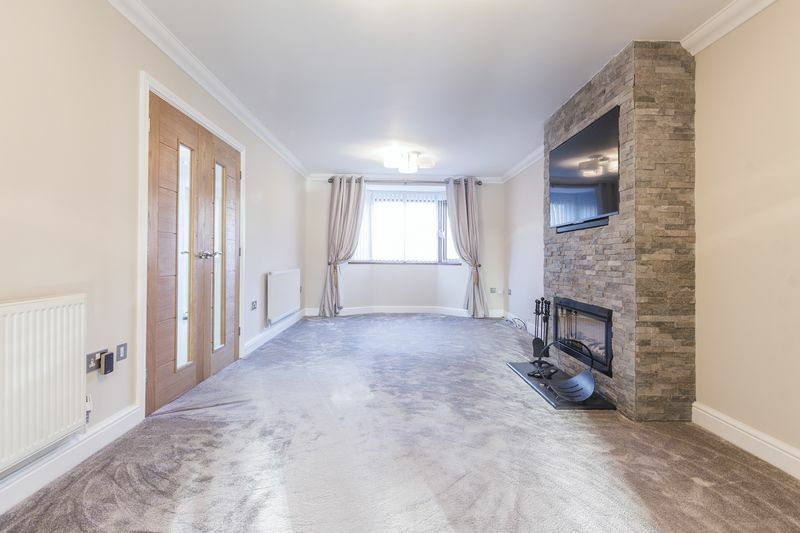 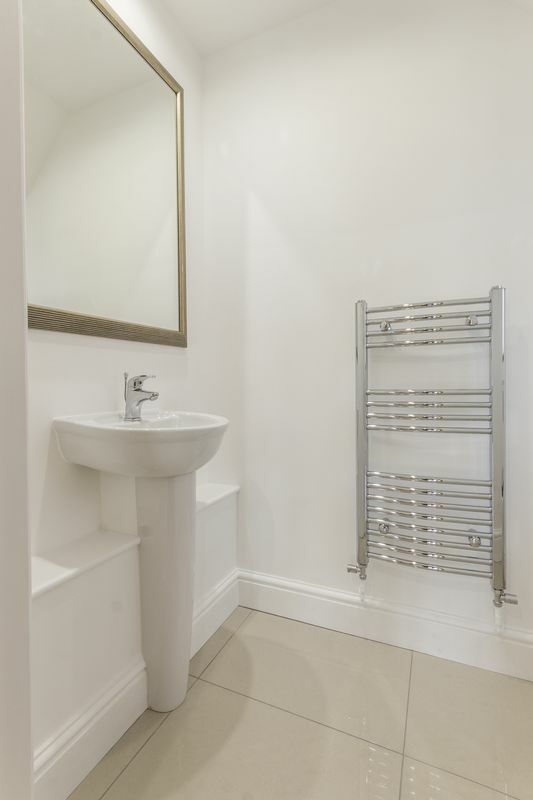 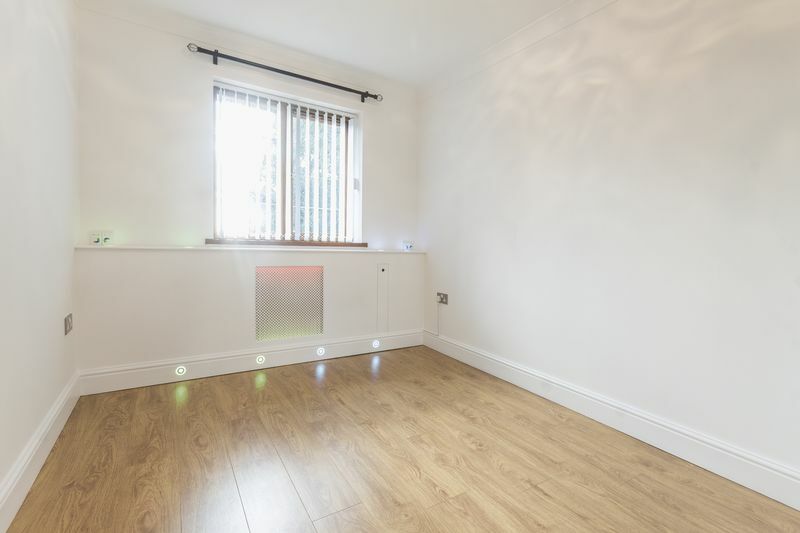 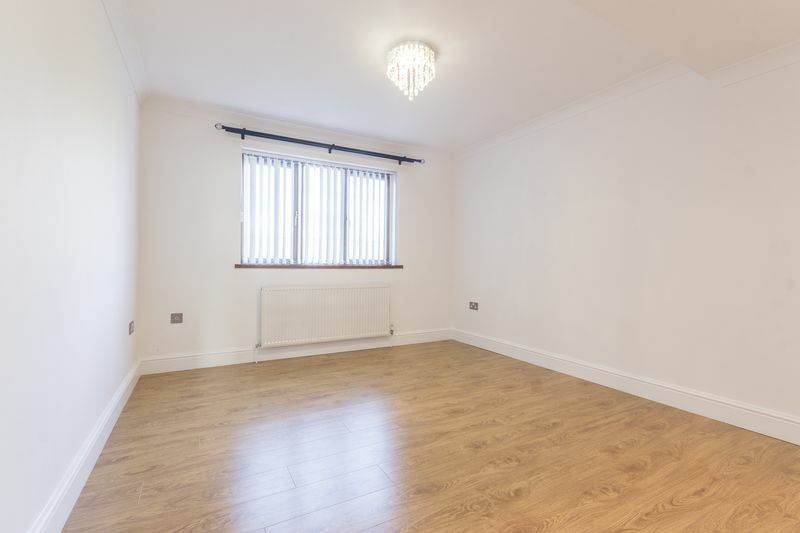 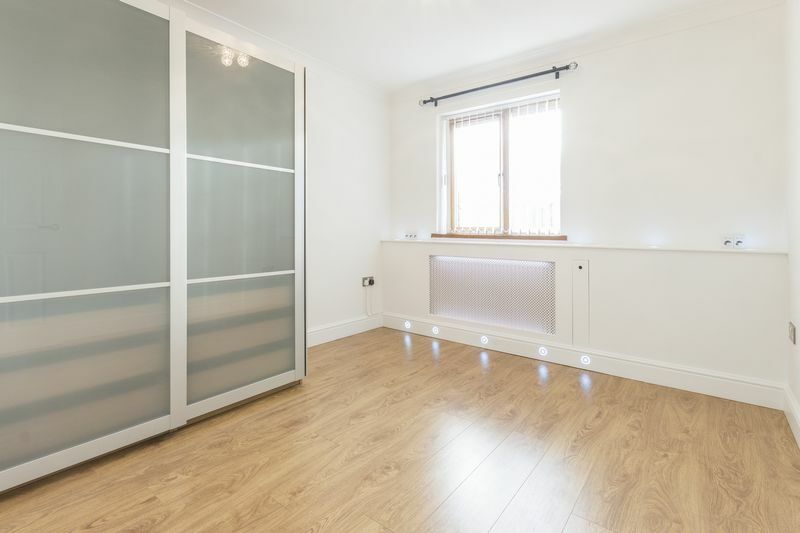 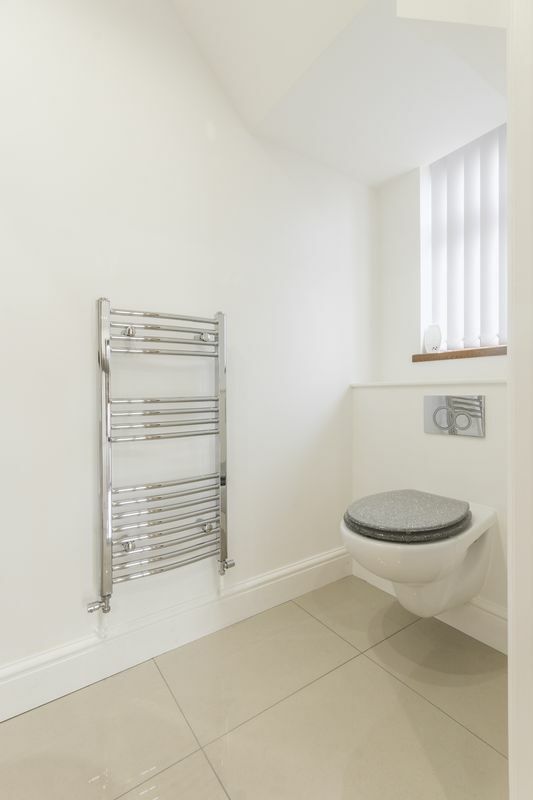 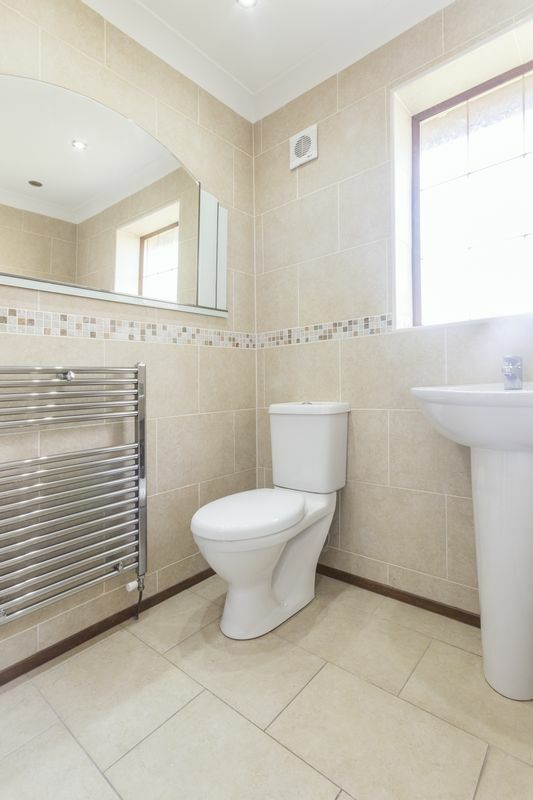 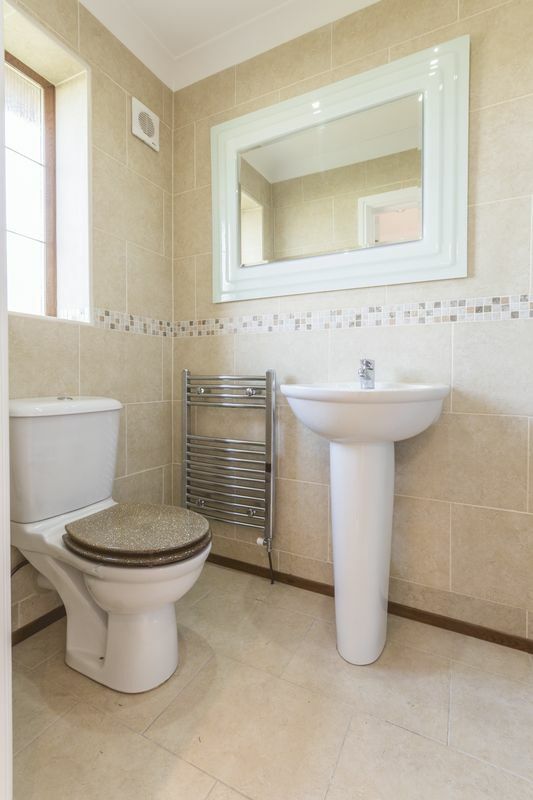 The local schools are highly regarded, and this is one of the most convenient positions for commuters, with fast access into Cardiff City Centre, and easy links to the A48/M4. 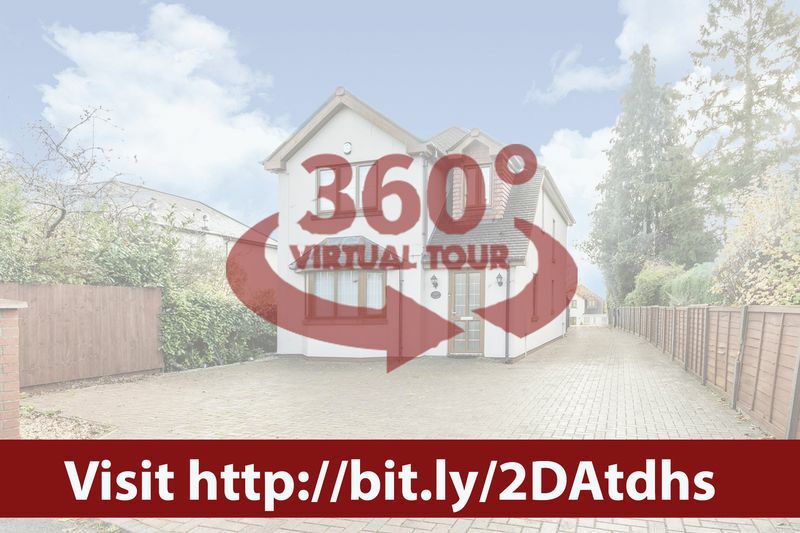 Contact us ASAP to arrange your viewing appointment!